The popular Scallion now comes in a handsome new color: olive drab. 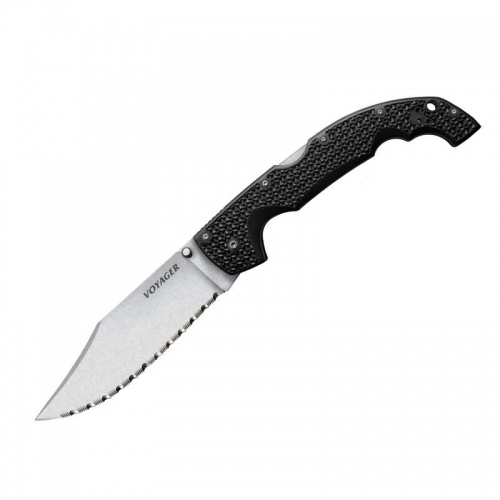 Like the rest of the Scallion family, it has 2 1/4-inch blade that makes it the ideal size for easy, lightweight pocket carry. Even so, the Scallion steps up to just about any task you’d ask it to do, from breaking down cardboard boxes to slicing an apple for a snack. The blade is 420HC, a high-carbon stainless steel blade with good edge retention and excellent corrosion resistance. For an easy-to-maintain matte finish, the blade is bead-blasted. And as always, the Scallion comes equipped with SpeedSafe assisted opening. 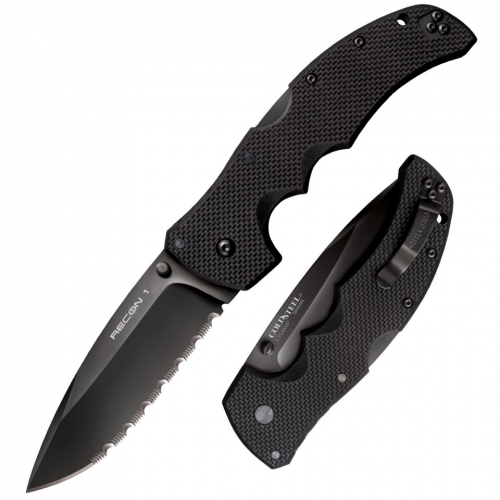 With SpeedSafe, you can open the blade one-handed. Just pull back on the ambidextrous blade protrusion or push on the thumbstud and the blade moves out of the handle, ready for use. To get that discrete olive drab color, we anodize the Scallion’s aluminum handle scales so they will accept a dye to produce our scratch resistant, colorful handles. 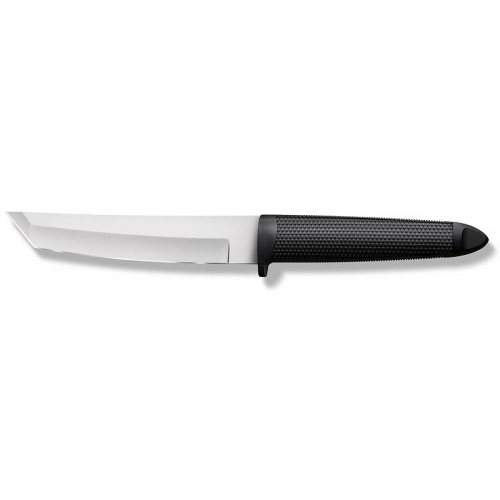 A locking steel liner secures the blade when open and is easy to close for storage. A Tip-Lock builds in extra safety during transport. Just move the slider built into the handle to help guard against accidental opening. 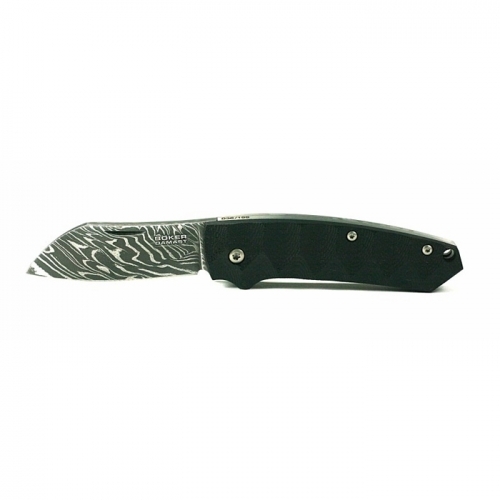 If you like a little color in your pocketknife, but want something a bit discrete, the new olive drab Scallion may be for you. 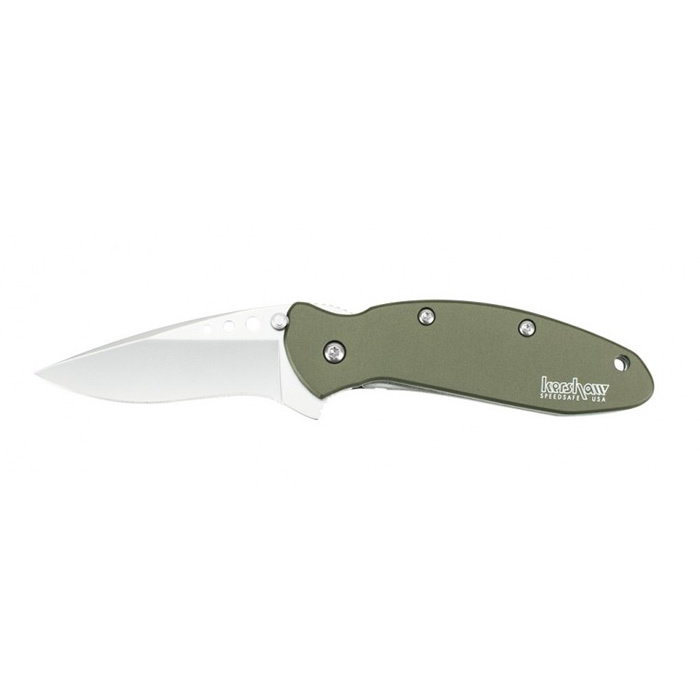 Made in the USA SpeedSafe® assisted opening Liner lock Single-position pocketclip Steel: 420HC, bead-blasted finish Handle: 6060-T6 anodized aluminum Blade length: 2 1/4 in. (5.8 cm) Closed length: 3 1/2 in. (8.4 cm) Overall length: 5 3/4 in. (14.6 cm) Weight: 2.3 oz.